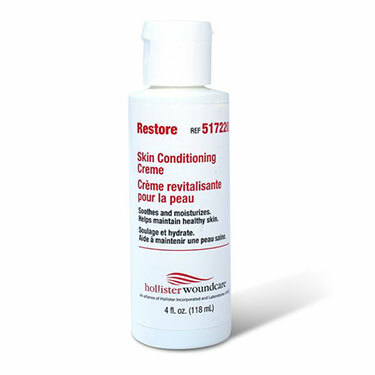 This Conditioning cream for dry skin is absorbed quickly to relieve dry irritated skin. Non-greasy and non-staining formula moisturizes as it soothes. 4 oz bottle.